chloe illustrates: Visualising the Beatles launch! 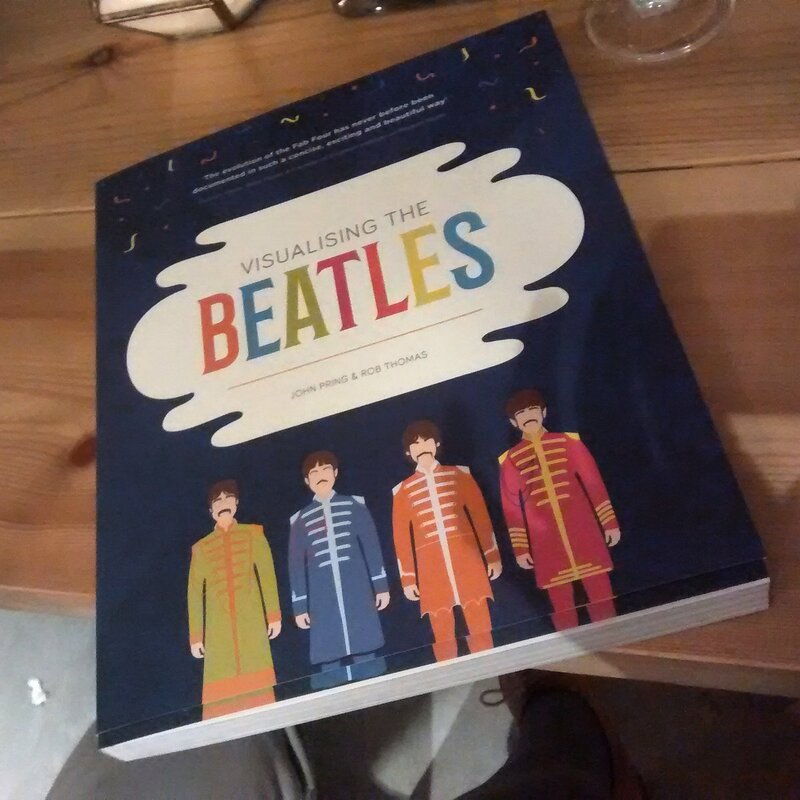 At the launch of my chums Rob Thomas and John Pring's book @BeatlesVis and there's live music, (Beatles covers obvs!) And a chap who was in The Quarrymen!